The GLMA Nursing leadership team (shown below) has volunteered to continue to serve through the 2016-17 term in order to initiate a mentoring program for future Section leaders! At the 2016 Nursing Summit we established a group of nine members who will be working with us throughout the year, in preparation for assuming specific leadership roles in 2017. Michael Johnson is a faculty member at the University of Nevada, Las Vegas, and received this doctoral degree at the College of Nursing at Medical University of South Carolina. Starting with his master’s thesis, Michael has been devoted to LGBTQ research and scholarship. He has published numerous articles and presented at the national and local level. His commitment to advancing LGBT equality goes beyond just research. He was the faculty advisor for the LGBTQAI student group at University of Nevada, Las Vegas. He is a contributing blogger for lavenderhealth.com. He has also served on numerous committees within the GLMA organization, including the 2nd Annual Nursing Summit planning committee, the Nursing Section Planning committee, and the abstract reviewer committee. Caitlin is an Assistant Professor and Chair of Community Nursing at the University of Massachusetts-Dartmouth. She chaired the Nursing Summit Planning Committee for the 2015 Summit. Her research focuses on LGBTQ health on college campuses. Mary is Clinical Professor at the University of California, San Francisco (UCSF) School of Nursing. She is the Director of the Center for Nursing Research and Innovation, and has worked with the Center as Associate Director since 2004 became Director in 2011. She has been a nursing representative to the UCSF Committee on Lesbian, Gay, Bisexual, and Transgender issues since 2009. Mary is past president of the American Nurses Association and the National Student Nurses Association. Peggy is Professor Emerita, University of Connecticut, and Editor of Advances in Nursing Science. 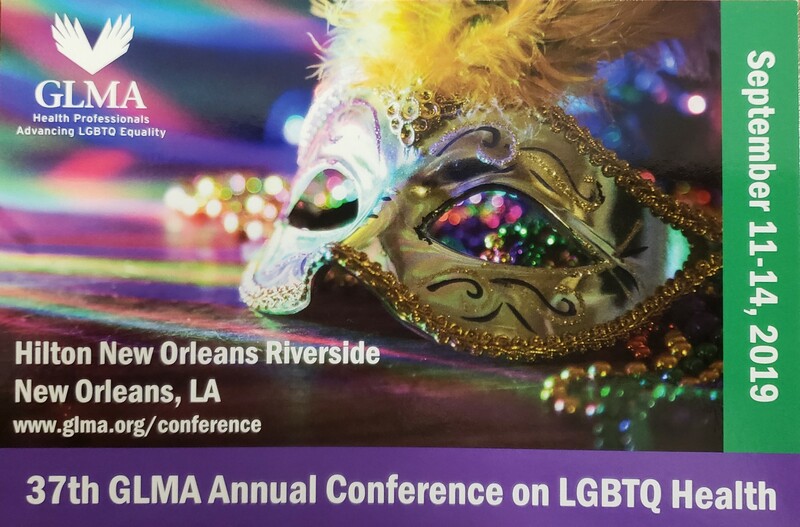 She has been a member of GLMA for over 10 years, and provided leadership for the initiative to establish the GLMA Nursing Section in order to better serve the needs of LGBTQ nurses. She manages the GLMA Nursing web site, and blogs regularly on LavenderHealth.org. 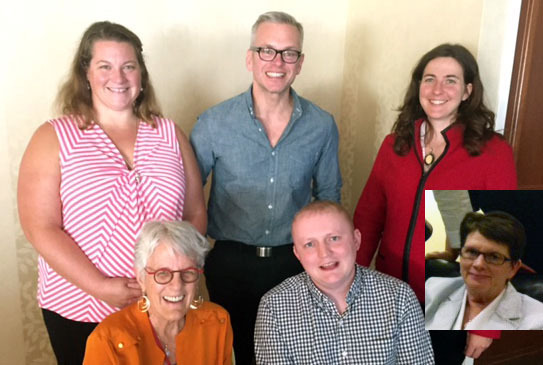 With Mickey Eliason, she leads a “Virtual Support Group” for nurses who are developing LGBTQ manuscripts for publication. She is a co-author, with Mickey, of the 2nd edition of LGBTQ Cultures: What Healthcare Professionals need to know about Sexual and Gender Diversity – soon to be available as an eBook on Kindle, Nook, etc. Ralph Klotzbaugh recently moved to the University of Massachusetts-Boston from the University of New Hampshire. His research includes issues related to Lesbian, Gay, Bisexual and Transgender (LGBT) health equity and the essential role of nursing in ensuring advocacy for this population. He is currently working on a research project investigating levels of LGBT inpatient hospital satisfaction, as well as research involving perceptions of care among inpatient psychiatric patients identifying as LGBT. Ralph also works as a family nurse practitioner at a community health clinic in Somersworth, New Hampshire. He has also served as a board member and officer for the Southern Tier AIDS program in Binghamton, New York. He is currently developing an LGBT identified faculty and staff organization at the University of New Hampshire and volunteering at the Southern New Hampshire HIV/AIDS Task Force. He is an active member in the Gay and Lesbian Medical Association and the American Public Health Association and maintains membership in the National Organization of Nurse Practitioner Faculties and American Academy of Nurse Practitioners. Ralph lives with his partner of 15 years, their two Spaniels and one Maltese and enjoys CrossFit and snowboarding.